The Center of Traditional Taoist Studies is not a commercial enterprise. The Center is a theological and educational institute dedicated to the dissemination of Taoist teachings in the USA and throughout the world. The Center’s education program includes traditional Taoist theology and philosophy, physical wellness (Tai Chi, Chi Quong), Taoist shaman practices and meditation. 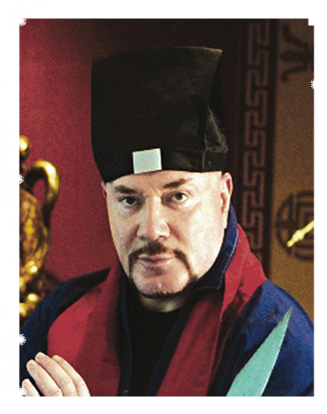 The Center of Traditional Taoist Studies was founded by Grand Master Alex Anatole in 1978. Resident at The Center of Traditional Taoist Studies is the Temple of Original Simplicity. 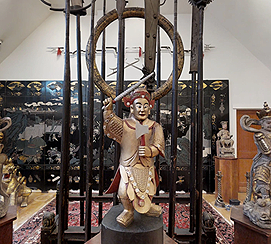 The Center’s educational curriculums include traditional Taoist theology, philosophy, physical wellness (Tai Chi, Chi Quong) and Taoist shaman practices and meditation. Grand Master Alex Anatole was born in Moscow. 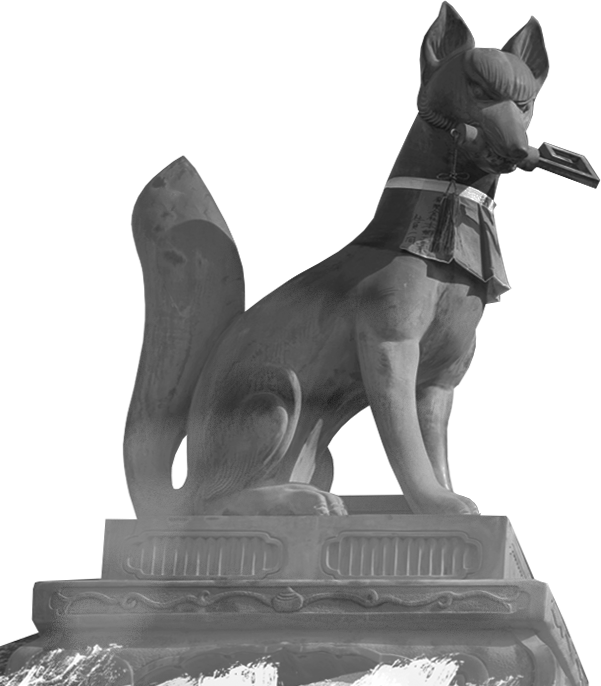 At a young age, he was introduced to Master Lu Yang Tai, the “enlightened” Taoist sage with genealogical lineage extending to the ancient origins of Taoism. From the age of eight, Alex was his only disciple, and learned all aspects of the classical Taoist Studies: philosophy, theology, healing, astrology, religious procedures and martial arts. When he was twenty, he was ordained a Taoist priest. Resident in The Center of Traditional Taoist Studies is the Temple of Original Simplicity. The Temple’s curriculum adheres to the traditional practices of ancient Taoism, dedicated to the mental, physical and spiritual development of its congregation members. All teachings at the Temple of Original Simplicity are dedicated to the classical principles of Taoism in their original form without the influences of modern society. Taoism is the religion and philosophy whose roots go back to the ancient shamanism. 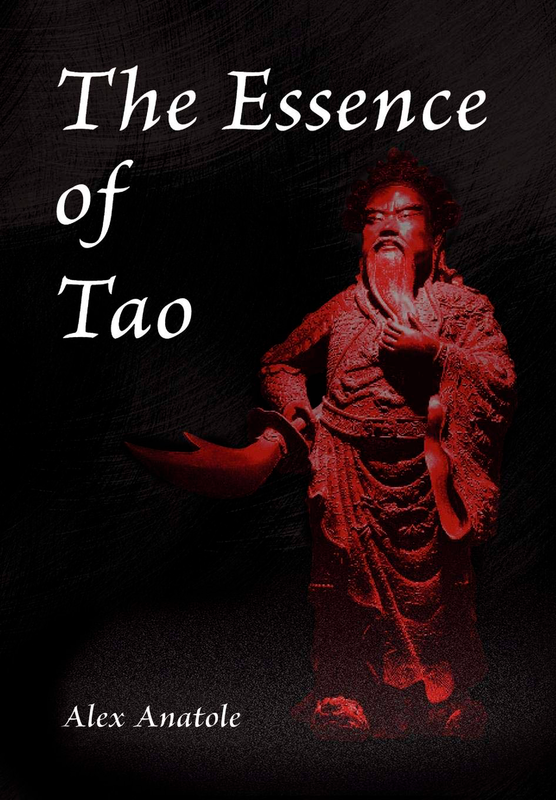 The teachings of Tao that are contained in the Tao Te Ching the second most translated book after the Bible. The Tao Te Ching is comprised of eighty-one poems, which were written by the Taoist sage, Lao Tzu approximately in 500 B.C. The Taoist religious practices build the bridge between material human world and the heavens. 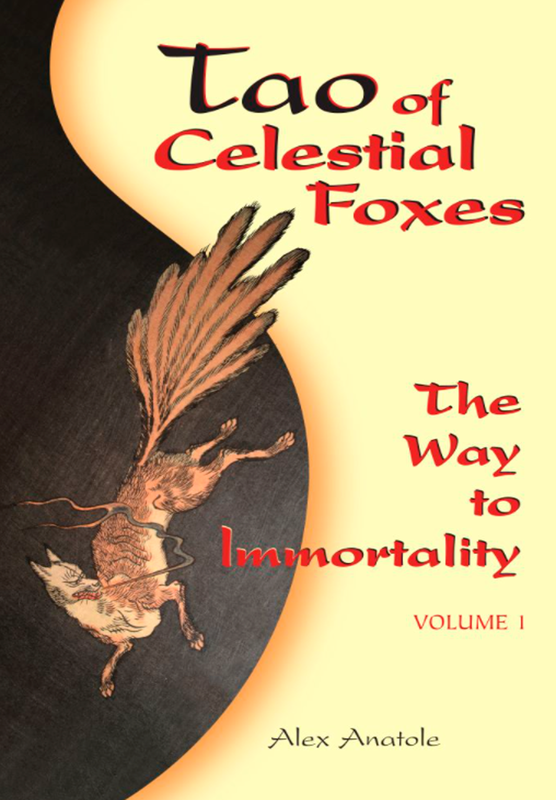 In search of harmony with the Great Ultimate, Taoists strive to understand and achieve their true way – which ultimately can lead them to the celestial powers of the Great Ultimate. Praying in the Temple of Original Simplicity, opens the channel of communication with the higher power. 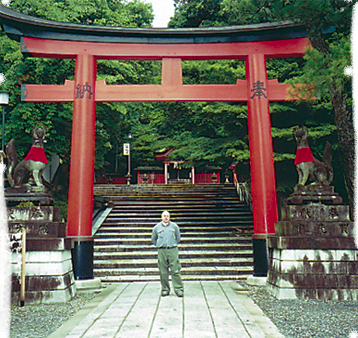 Grand Master Alex Anatole stands near the gates of the Inari Temple of the Celestial Foxes in Kyoto, Japan. To the classical Taoist, life is a continued struggle aimed at the purging of confusion and development of the soul. The Taoist philosophy teaches life principles and allows the practitioner to hear the divine guidance of the Taoist spirits and see reality more clearly. There is a connection between the mind and the body. The practitioner must realize that the mind controls the body, not the opposite. 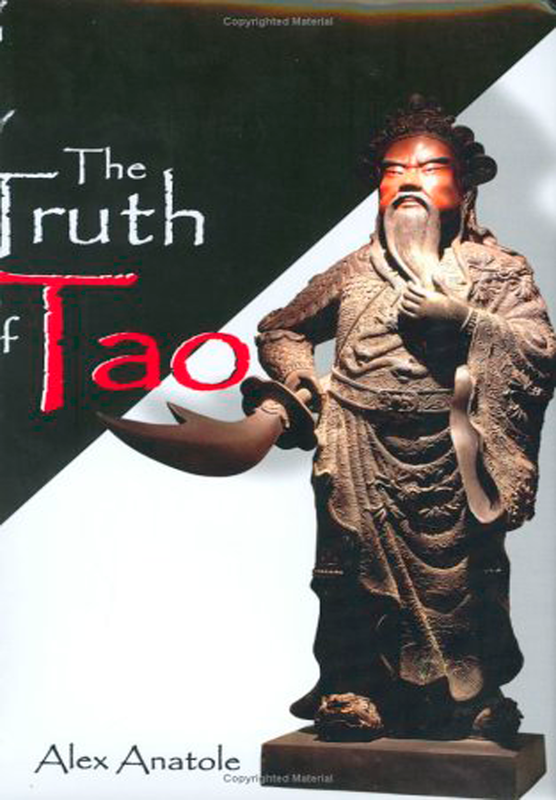 The simplest way to understand reality is the profound study of the philosophy of Taoism. The correct philosophical principles teach the Taoist to assess reality accurately, without illusion, and teach how to deal with the consequences of confused thoughts and action. 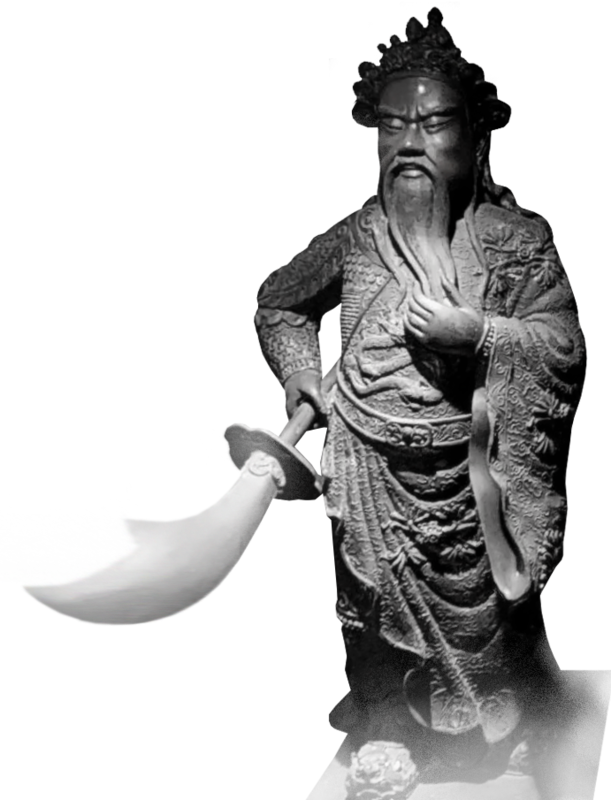 The Taoist Sage, Lao Tzu, taught that Mental Hygiene purges unrealistic thoughts and expectations that block the man’s ability to see reality clearly. Lao Tzu stated that the process of Mental Hygiene is necessary for every Taoist to achieve contentment and piece of mind. The purging process of the mind is Mental Hygiene, which is necessary to ward of artificial social values and ideas. The path to enlightenment, as taught by the Center of Traditional Taoist Studies is based on embracing the process of self-development. This process should always begin with development of the physical body. 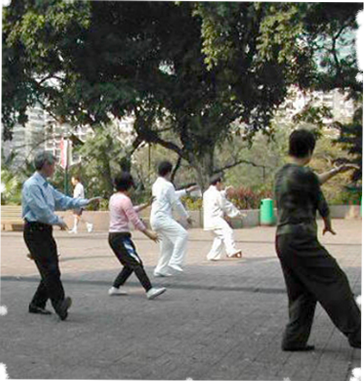 The Taoist understanding of cosmic energy gave birth to the Chi Quong system of physical exercise. Chi Quong develops the invisible, metaphysical channels of Chi energy in the body which are part of the meridian system.